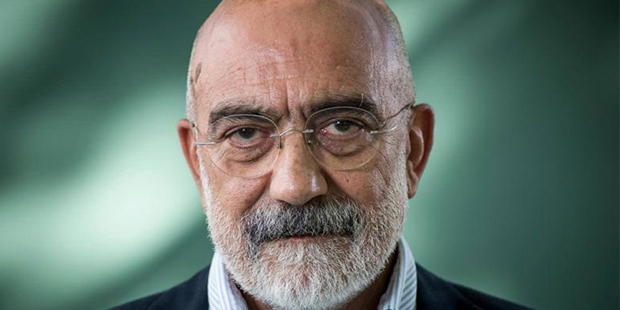 A Turkish court fined journalist Ahmet Altan, who has been jailed over coup charges for more than two years, 7000 liras ($ 1276 ) for insulting the country’s president, Recep Tayyip Erdoğan, independent news site T24 reported on Tuesday. The fine stems from a column Altan wrote in 2016 pertaining to the 2008 Ergenekon investigation, T24 said. Starting in 2008, prosecutors and judicial officials linked to the Gülen movement, accused by Ankara of orchestrating the 2016 coup attempt, brought a string of prosecutions, known as the Ergenekon trials, against what they said was a conspiracy among a rogue, strongly secular-nationalist group within the media, state, and security services threatening to bring down Erdoğan’s Islamist government. "I don’t have a personal relationship with the president. I have no reason to insult him. He is a politician. What I did was criticise the politics he conducted. And this is my constitutional right. Such cases are being opened to prevent political criticism,’’ T24 quoted Altan as saying in his defence statement. In Oct. 2018, a regional court of appeals upheld an aggravated life sentence for Altan, along with other journalists, accused of having links to plotters of 2016’s coup attempt targeting Erdoğan.